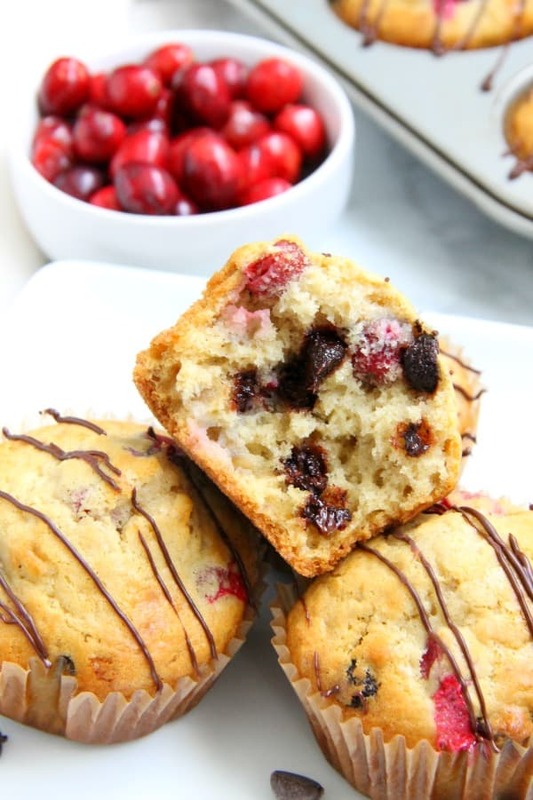 Your breakfast this winter just got an upgrade with these Cranberry Dark Chocolate Oatmeal Muffins! 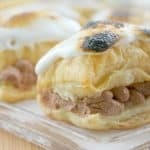 With the combination of cranberries and dark chocolate you’ll be asking for seconds! I have become a fast learner to loving all things related to breakfast, especially when it comes to muffins! Don’t get me wrong, I love a good pancake every now and then. Especially these peanut butter chocolate pancakes! These Cranberry Dark Chocolate Oatmeal Muffins are no different! They are so tasty! 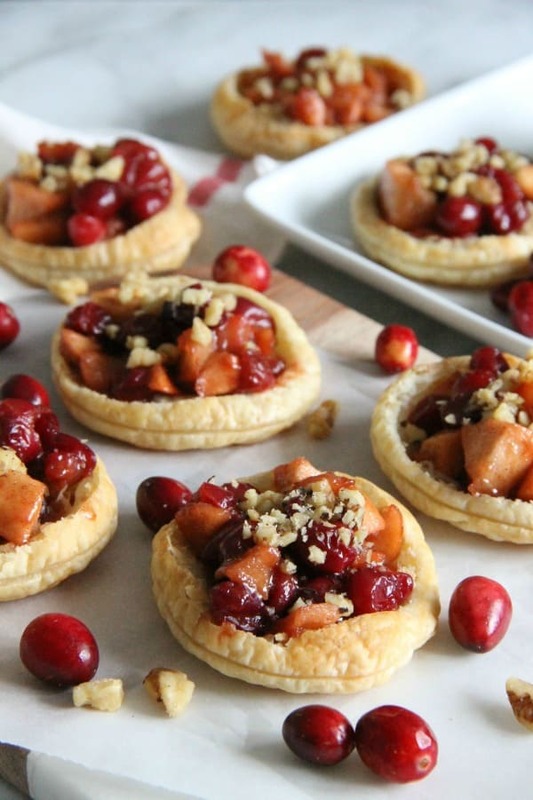 These Cranberry Apple Walnut Tarts would be the perfect addition to your holiday dessert table! 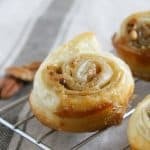 Perfect for when you want to make individual desserts! As soon as I saw cranberries in my grocery store I grab two bags! 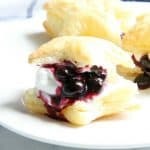 I LOVE using fresh cranberries in recipes and I am so happy they are in season right now! 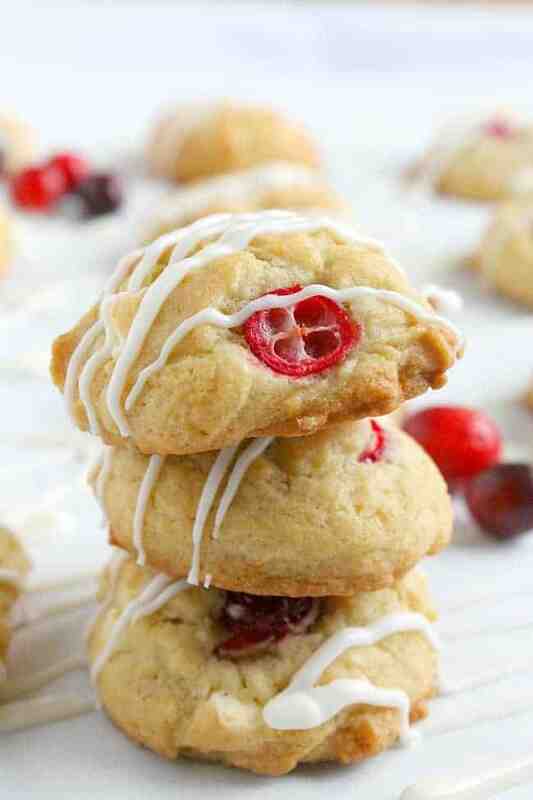 These Cranberry White Chocolate Chip Cookies will get you in the mood for baking! 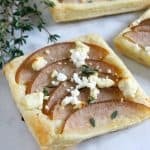 Loaded with lots of flavor, you won’t want to pass them up! 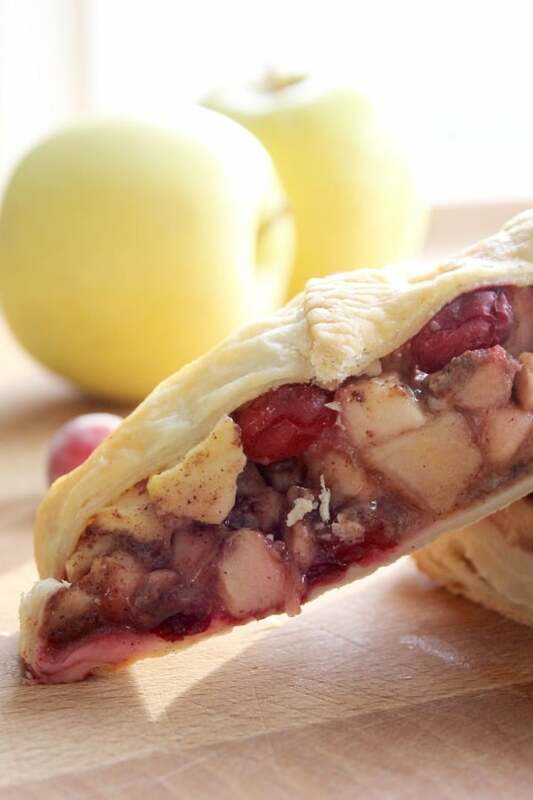 Cranberry Apple Strudel is a wintery way to enjoy your breakfast! Bake it up for a cozy treat. 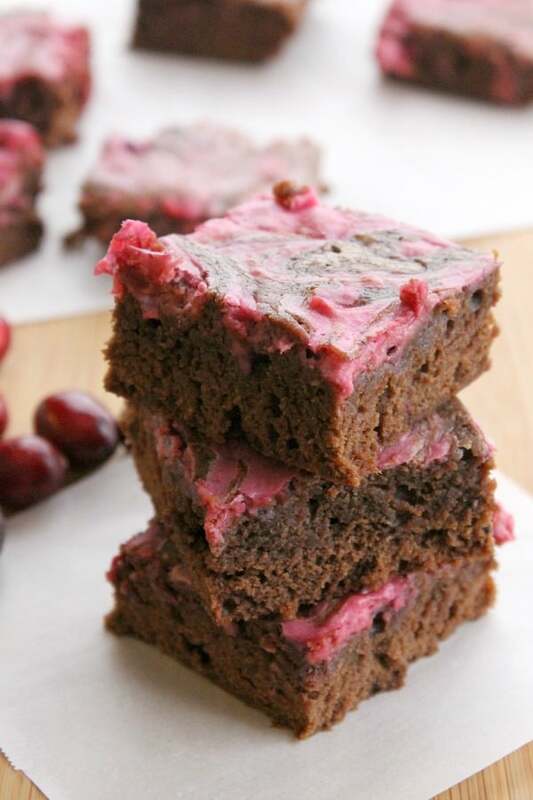 Rich, fudgy, thick brownies topped with a whipped cranberry cream cheese makes these Cranberry Cheesecake Brownies perfect!